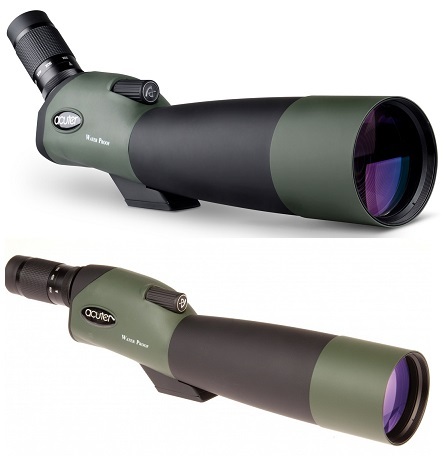 Barr & Stroud designed a monocular for an outdoor enthusiast with a serious 10x or 20x magnification and 50mm front objective lens for wider field of view perfect for hunting, bird watching or observation of wild animals during safari. For the comfort of viewing, the Barr & Stroud monoculars are equipped with a tripod bush, easy to use with one hand focusing device and an eye relief to be used with or without glasses. Featuring waterproof and lightweight polycarbonate construction and high optical system. The Miniature series is the Barr and Sroud 10x25 and 8x25 Sprint Mini Monoculars. Barr & Stroud monocular will serve you for years of performance.